If you’ve been following me for a little while, you’ve probably gathered that the range of things that inspire me is pretty broad. So far I’ve shared some of my inspirations from art, fashion, home décor, nature, the work of other textile designers and travel. It’s about to get even more personal. I’ve always loved the visual arts, thanks to my mom, a fellow artist, who gave me all of the drawing and painting supplies I could have ever wanted and always encouraged me to “draw outside the lines”. I’ve also always loved reading and these two passions came together in my second career aspiration as a child: to be a children’s book author and illustrator. Well, I haven’t made that happen yet, but there’s still time ;) Oh and my first career goal was to be a neurosurgeon. That dream quickly got squashed though when I discovered how squeamish I am around blood. 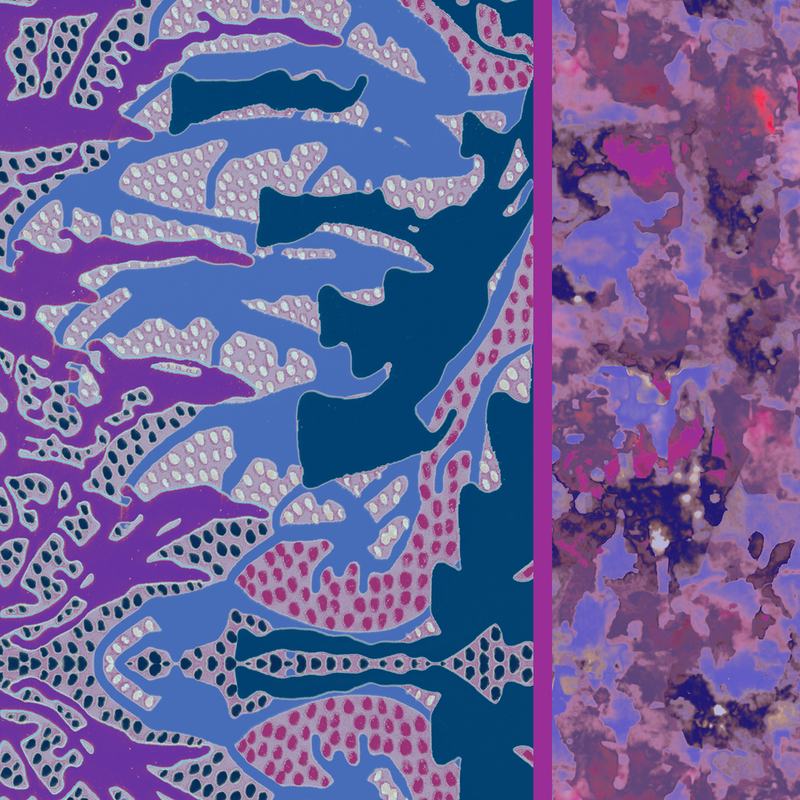 But back to inspiration: one of my favourite children’s books – Miss Rumphius by Barbara Cooney – has provided the color inspiration for a lot of my new work. Miss Rumphius lives out her grandfather’s advice that we’re all here to make the world a more beautiful place by planting lupins everywhere she goes and thereby leaving a gorgeous trail of purple and blue in her wake. And actually, it’s more than the color palette that I’ve taken from this book; I do my best to live by the moral of the story too. So there you have it, a peek into why I do what I do. 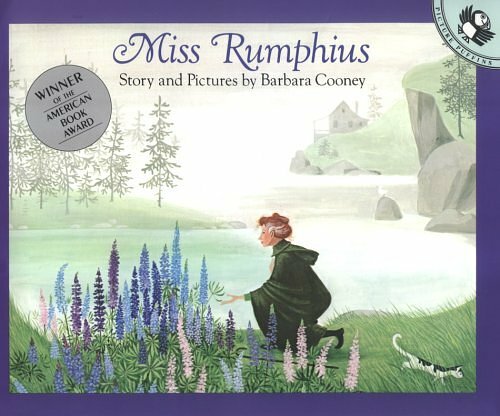 And all of you parents out there – I highly suggest adding Miss Rumphius to your bookshelf; it has proved to be a classic and in 2012 was named one of the top 100 picture books of all time by School Library Journal. What’s your favourite children’s book? How do you make the world a more beautiful place?